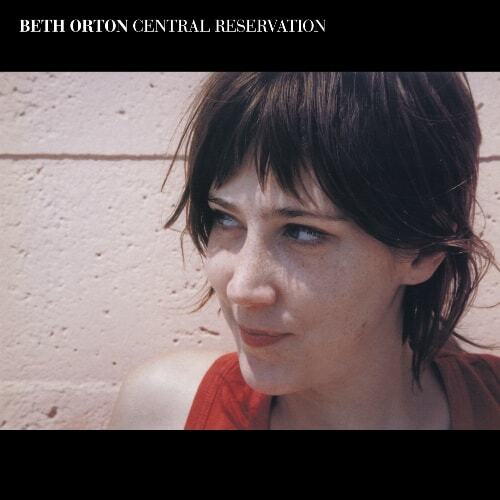 Central Reservations is Beth Orton's second album. Released in 1999 it saw Beth nominated for the Mercury Music Prize for a second time and won her a BRIT Award in 2000. Now expanded to 2CDs with bonus material selected by Beth, it features a previously unreleased live performance from New York and a selection of demos from the album alongside key b-sides.